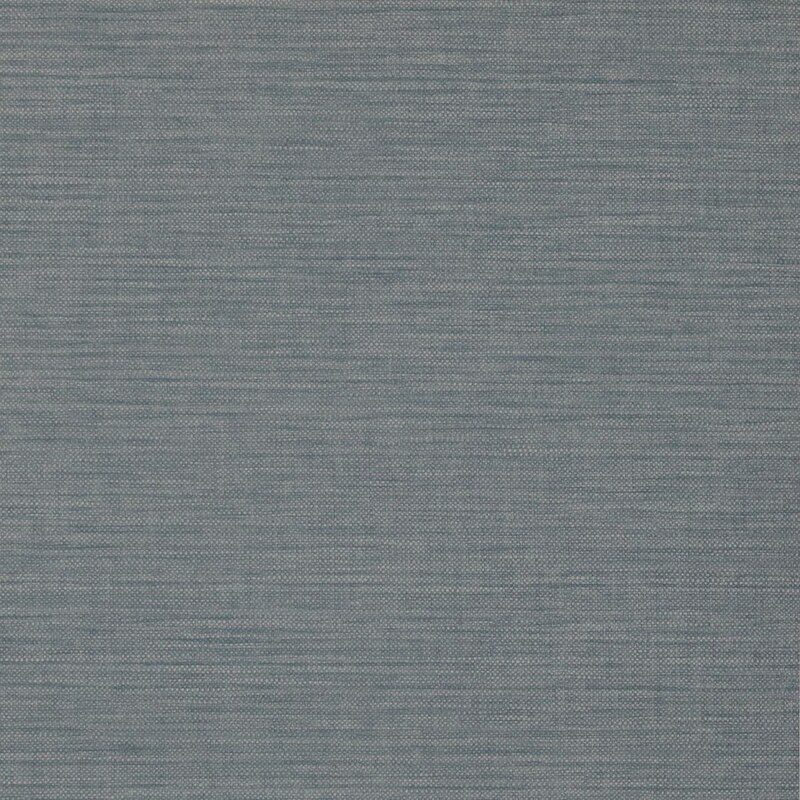 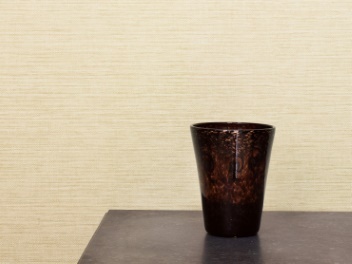 This textured vinyl paper was inspired by the weave of the same name. 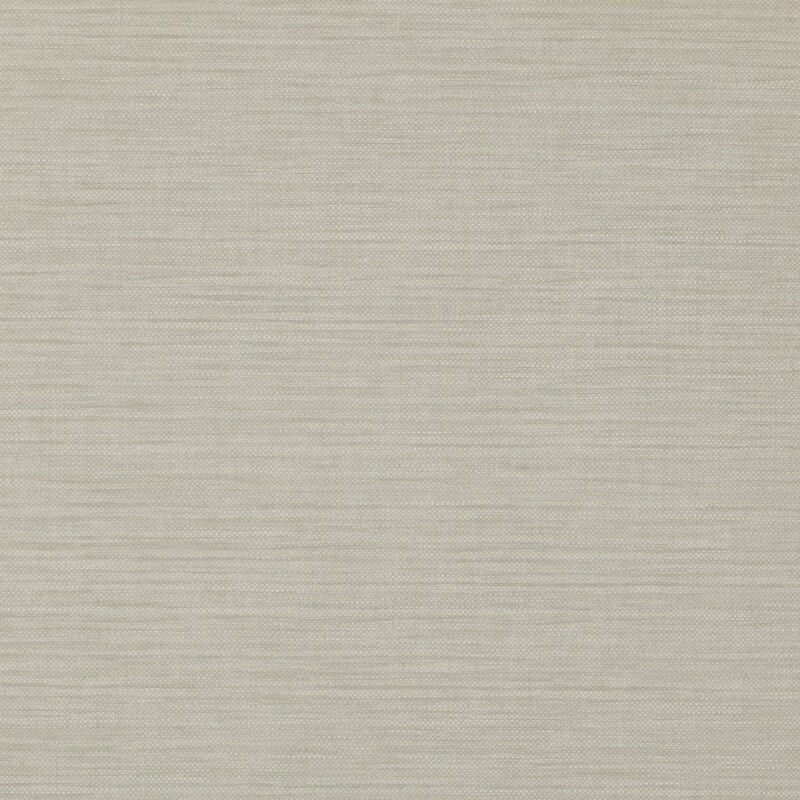 We have used a grass cloth to emboss combined with subtle woven textures to create a linen effect that mimics cloth. 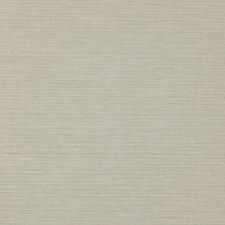 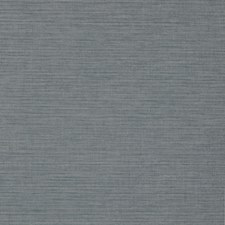  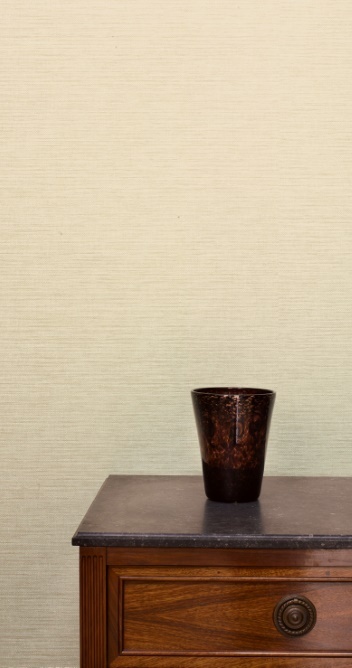 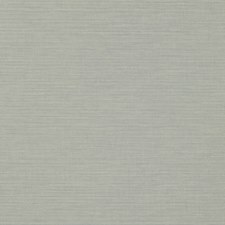 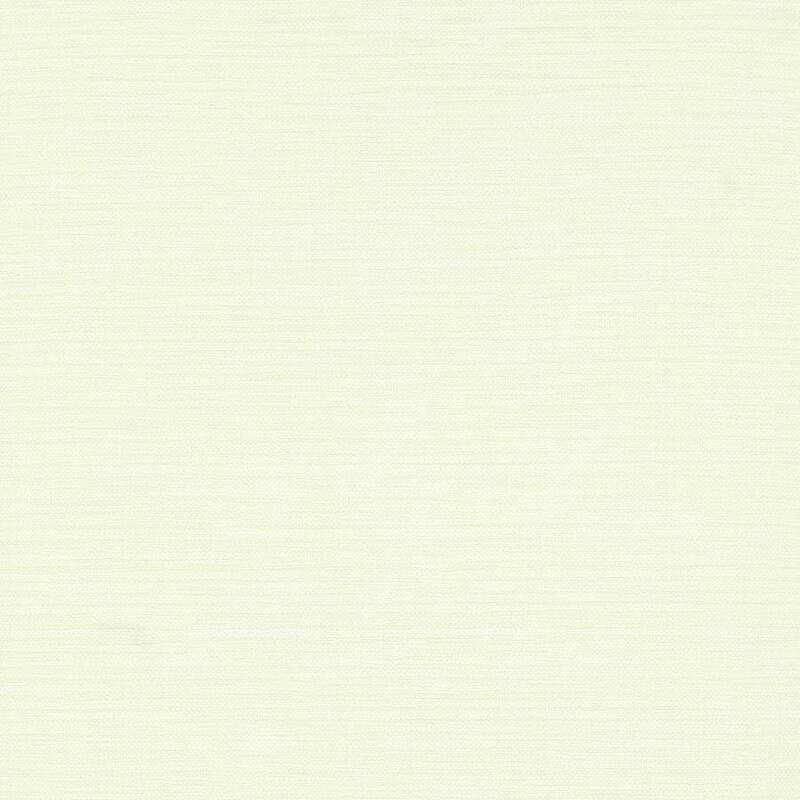 This textured paper is extremely versatile and would grace any room. 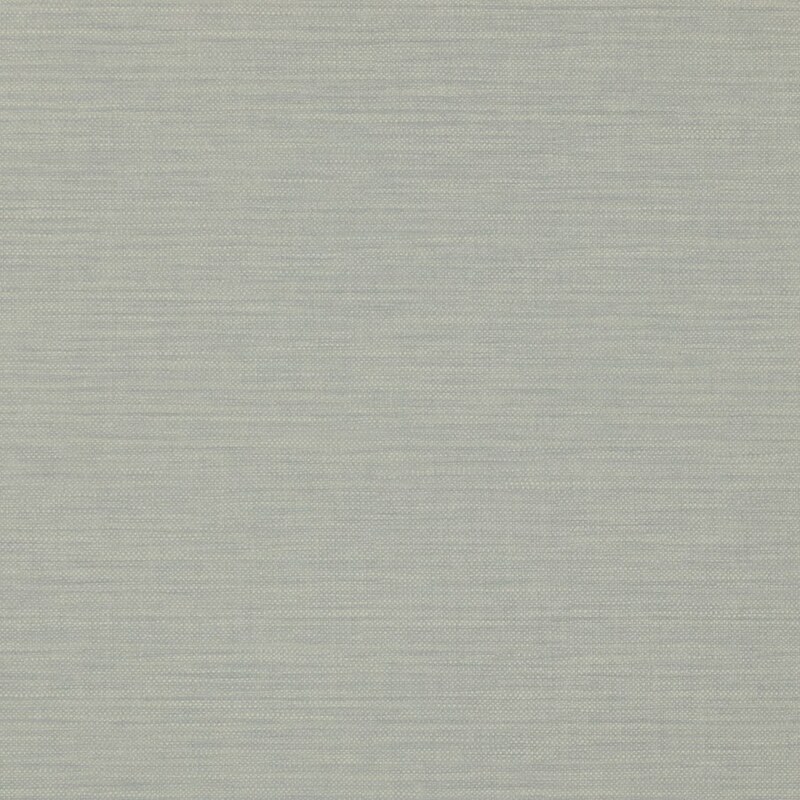 Available in a coordinating stripe.